5 Bizarre Proposed STAR TREK Episodes | Warped Factor - Words in the Key of Geek. Nathan Browne looks at 5 very strange Star Trek episodes that never made it to the screen. As with many television shows there have been lots of different proposed Star Trek stories that, for one reason or another, were never made. Here are just five of them from several different eras of the Star Trek franchise, but all with something in common... they are very strange ideas for episodes! Between seasons one and two of Star Trek, Dorothy (D.C.) Fontana proposed to introduce an offspring for Dr. McCoy. She approached DeForest Kelley about his thoughts towards a potential "estranged son". Kelley suggested his character should have a daughter instead. So in August 1968 Fontana submitted her script for 'Joanna', a story that would see Joanna McCoy, fresh from dropping out of college, visit her father on board the Enterprise. So far, so good. But here's where it gets strange. In the screenplay, McCoy and daughter have a fight about her leaving college and she runs off, only to bump into Kirk. The good Captain proceeds to console her, and they end up in bed together. We all know that Kirk has an eye for the ladies, but this is taking it too far. Clearly McCoy senior was not happy about discovering the pair of them 'at it', which naturally leads to conflict between him and Kirk. BUT, the script then has Kirk telling Bones that it was his fault and he needs to let his little girl grown up. At no time does he apologise to his friend for his actions. Dr McCoy sees the error of his ways, and sets out to make amends with his daughter. Although Fontana's script was rejected, the idea of introducing McCoy's daughter remained. Arthur Heinemann then attempted to introduce her in the original draft of the season three story 'The Way to Eden'. It was the character of Irina Galliulin who was originally written as Joanna McCoy, and again she was to be a love interest for Captain Kirk. But a final rewrite changed the character to a friend of Chekov's who'd dropped out of Starfleet Academy. A proposed story for season five of Star Trek: The Next Generation would've seen Q wager against another member of the Q Continuum that his chosen race could beat any race chosen by the other Q. 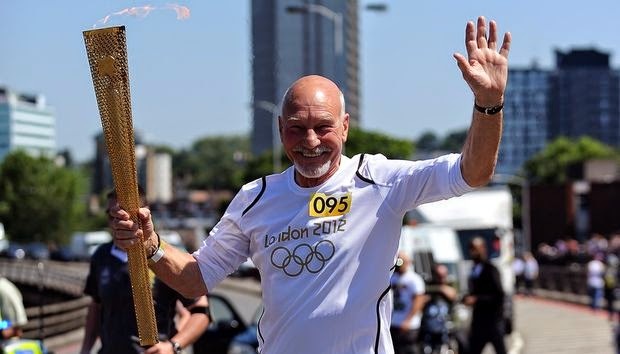 An Olympic style tournament would've taken place involving the crew of the Enterprise D, chosen by Q, against the Zaa-Naar, a dangerous alien race chosen by the other Q. The script was presented by a freelance writer, and spent some time in serious contention. Originally the Zar-Naar were to have 'superman like' powers, but the playing field was leveled somewhat when staff writer Herbert J. Wright undertook a rewrite. Few details are known about the story but it appears that the Next-Gen crew would all undertake different events, and eventually win through the spirit of fair play! "There was never – ever – any chance that Arnold was going to appear on the show." "In defense of Michael, the Q-Olympics story was ludicrous and needed to be deep-sixed." "Oh, and I was agitating for a musical, man. On record, I wanted to do a musical version of Trek well before Buffy or Chicago Hope. I wanted to do a musical episode, and nobody would f***in' do it." "There's just some tech virus that infects the crew and they can only communicate in song." "They fought against it and fought against it and fought against it." 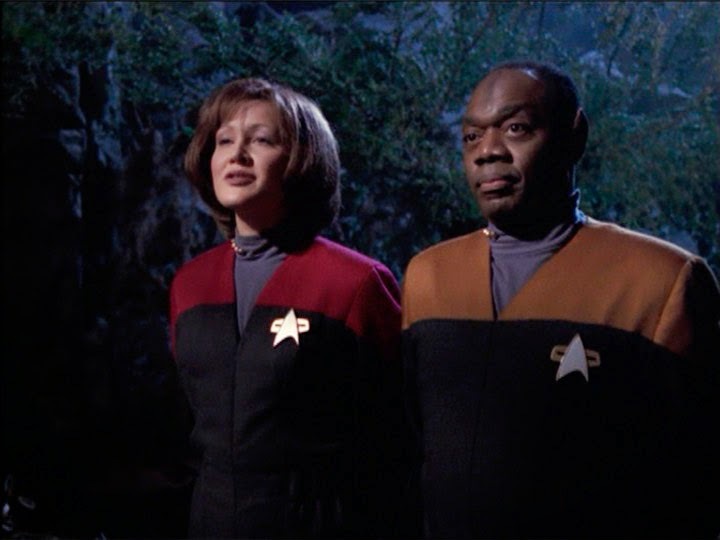 It seems strange that Moore was so keen to get a musical episode into Deep Space Nine, because when he had his own show with final say he never featured a musical episode on Battlestar Galactica, did he? This 1997 proposed adventure for the Voyager crew was pitched by Jack Treviño and Toni Marberry. The story would see the crew discover a planet that had been intercepting the ship's log entries. The stories told of Voyager's adventures had become so popular that the whole planet had become obsessed with them, it's the ultimate in cosplay as all the inhabitants dress in their own Star Fleet uniform, emulate their favourite crew members and end up modelling their entire society on the examples set by Voyager. It was really a bit of fun at the expense of excessive Star Trek fanboys, which is the exact reason why the producers rejected the script. Never bite the hands that feeds! OK, this isn't exactly a Star Trek episode but it has to be included. The Sci-Fi Channel is well know for not always broadcasting sci-fi programs (wrestling? ), but back in the planning stages they had big plans to stay true to the genre and approached both Gene Roddenberry and Isaac Asimov to become an advisers to the network. 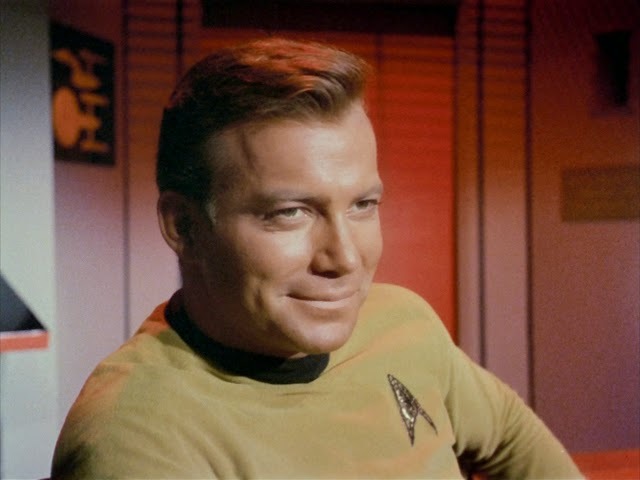 Both gladly accepted, and Roddenberry began work on new contributions to the programming line-up, developing a new exclusive series for the station. 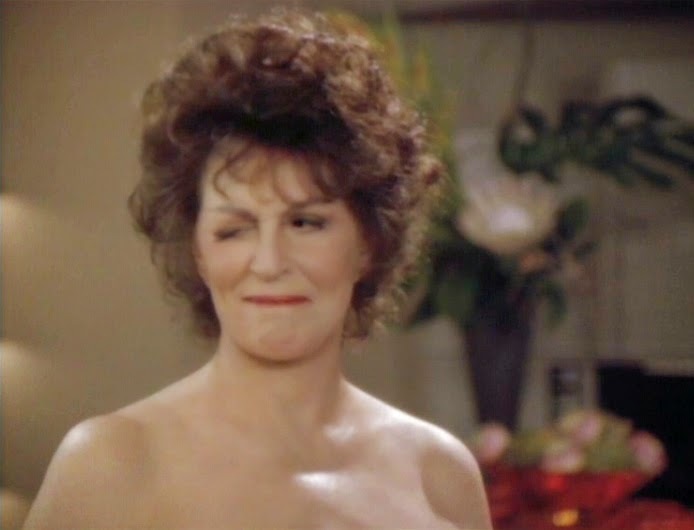 His idea was to spin-off the Next Generation character Lwaxana Troi (Deanna's mother) - played by Majel Barrett, the real life wife of Roddenberry - and give her her own sitcom. The network planned to launch in December 1990, with this show hopefully appearing shortly after. But with problems attracting funding The Sci-Fi Channel was delayed for almost two years, by which time both Asimov and Roddenberry had passed away. As a footnote, when The Sci-Fi Channel finally did launch on September 24th 1992 the first thing that was on the screen was a card which read 'Dedicated to the memories of Isaac Asimov and Gene Roddenberry'. Guess they both loved wrestling?